Shopping the easyfundraising way with Clearwater Hampers, could not be easier. Follow the instructions below, and create an account today to start supporting a cause or charity of your choice. 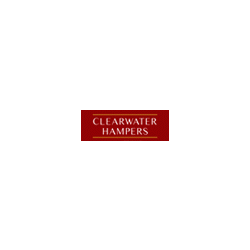 Clearwater Hampers have an extensive range of gifts for every occasion: birthdays, thank you's, anniversaries or back to college. You can even create you own and tailor your hamper to fit the tastes of the recipient by browsing through the wide selection of delicious foods and wines.Tailor your hamper to fit the tastes of the recipient. It's fun too! 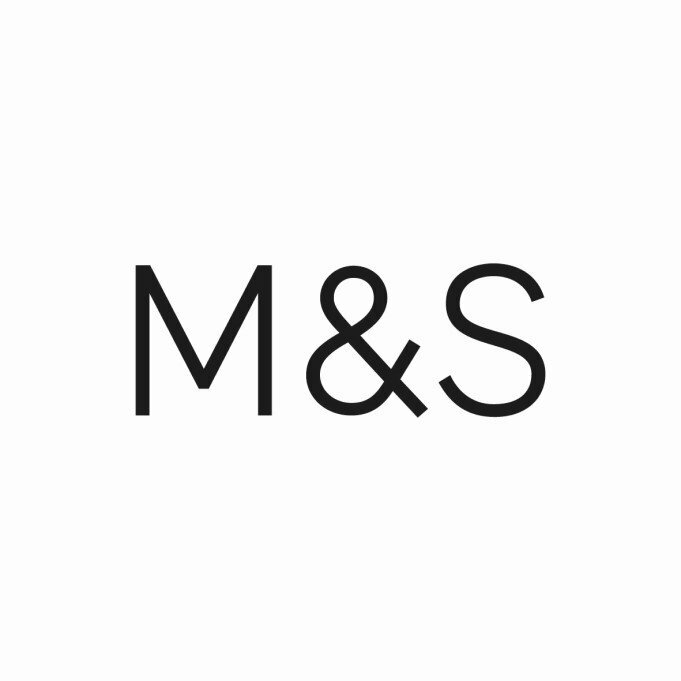 *Fundraisers should only use voucher codes listed on easyfundraising. If you use voucher codes that are not listed on easyfundraising your order may not result in a donation or your donation may be reversed.